Is your printed graphic ready for anything? EFI™ has the post-printing coating formula for success – EFI Armor. Our line of proprietary products does a lot more than coat. It defends. It shields. It guards. It preserves. Protect your print, protect your colour, protect your reputation. Fill out the form to the right to have an EFI representative contact you to determine your exact coating needs. Then, we’ll send you a sample of a printed graphic coated with EFI Armor. 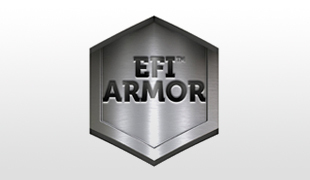 See for yourself why EFI Armor is the only post-print coating that’s ready for anything.